WE LIKE TO OFFER OUR CUSTOMERS THE CHOICE OF HARDWARE, ENSURING THEY OPT FOR THE DEVICE THAT BEST SUITS THEIR REQUIREMENTS. We offer the complete solution for our customers. 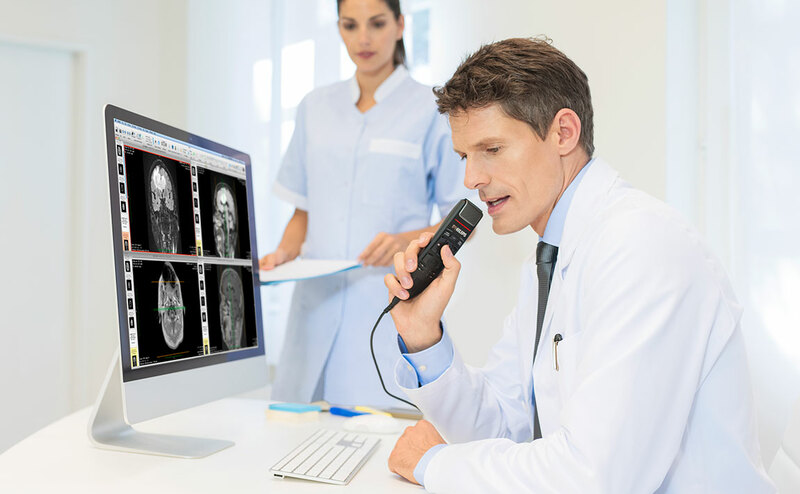 We work in partnership with the two leading vendors for speech recognition across the market, Philips – Speech Processing Solutions and Olympus. These relationships are longstanding partnerships with both vendors. All of our customers have varying needs and requirements and our experienced Business Development Managers can help guide you. Ensuring you choose the right hardware for your place of work. All devices provided by us has a three year guarantee. Olympus was founded in Japan in 1919 and has become a leading manufacturer of innovative optical and digital equipment. They offer professional dictation devices for all business areas. 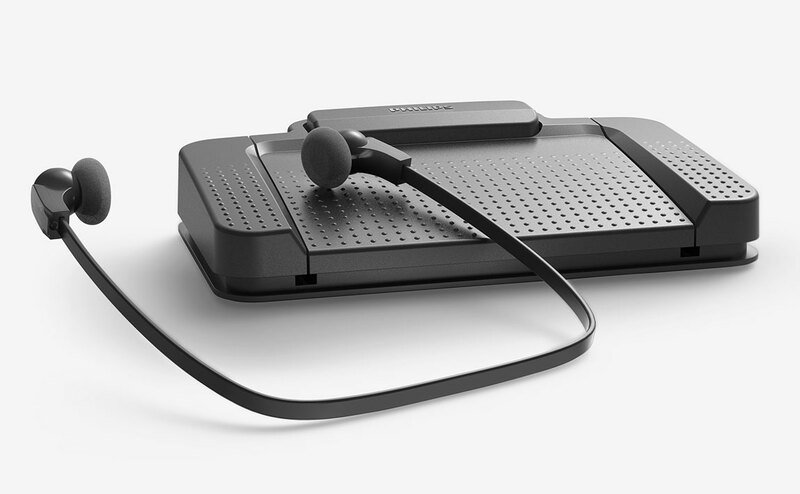 Philips Dictation is a worldwide leader in the professional dictation market. 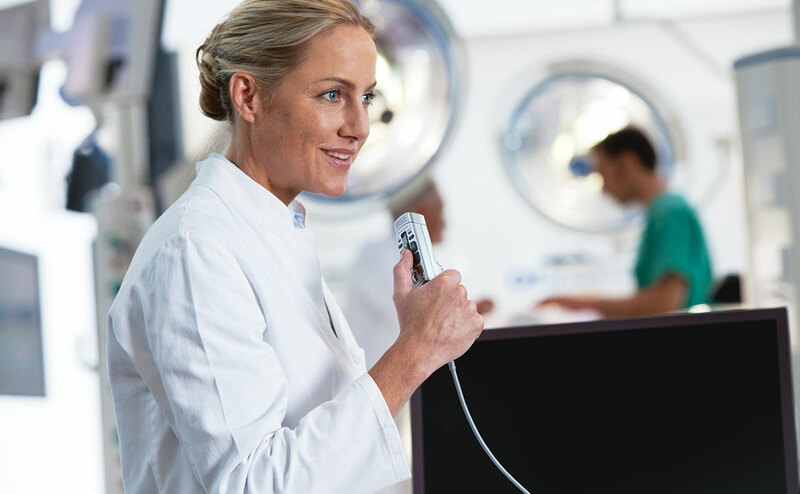 Founded in 1954 in Vienna, Philips manufactures innovative devices that easily integrate with our voice-to-text workflow solution for all professionals. Find out everything you need to know to create and develop dictations with a headset. These devices connect to your work station and allow you to listen to dictations directly. We offer you several options depending on your needs and professional environment. Transcription is a lot easier when using a foot pedal. 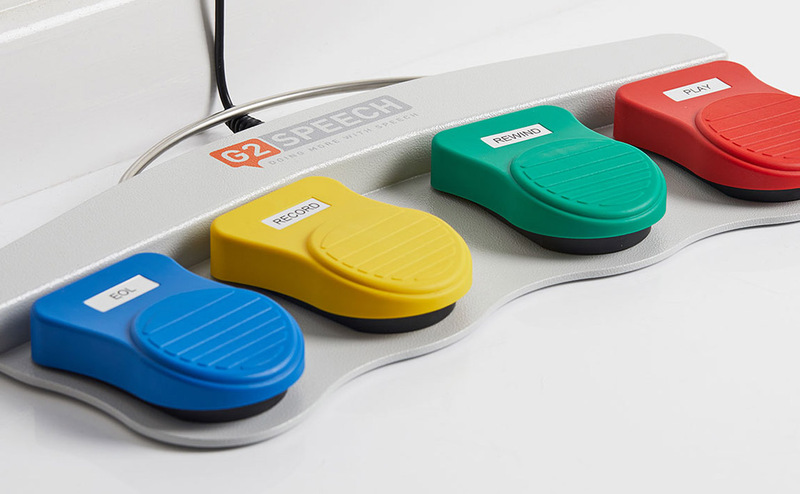 When both hands are being used, the foot pedal provides a simple-use solution. Pathologists, for example, often require both hands for the investigation of materials and find these waterproof foot pedals invaluable.